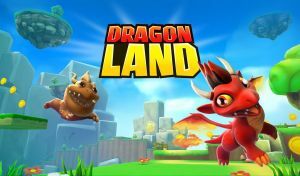 Play as Blaze the dragon in this 3D platformer and rescue his friends from danger. As you progress through the game searching for his friends you will unlock new abilities to traverse the various levels. No discussions open for Dragon Land at the moment.